Closed all day on New Year's Day, Thanksgiving, and Christmas. 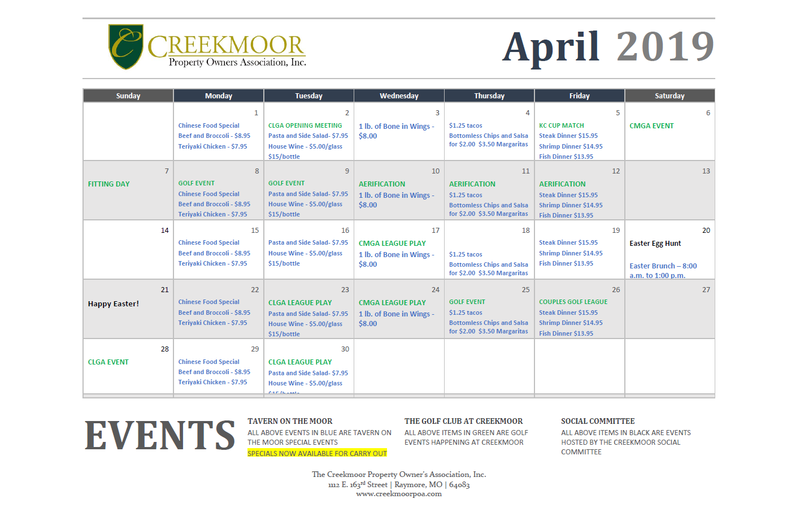 Welcome to the Creekmoor Community POA website! Everything you need to know is right here at your fingertips.